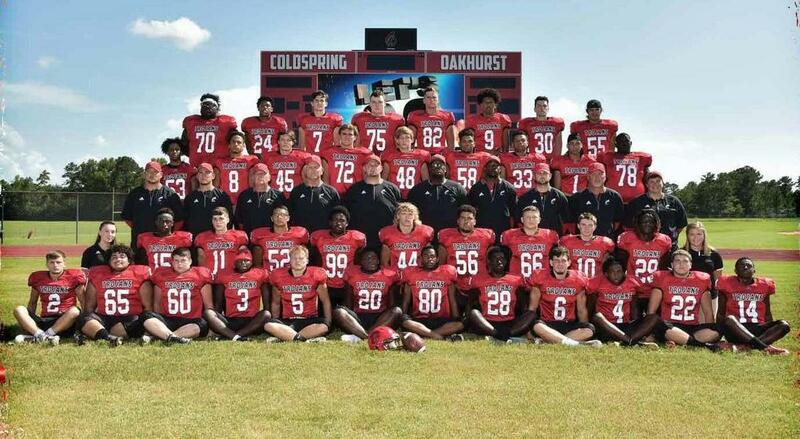 The 2018 3A-D1 District 11 Football All-District selections have been released and we are proud to announce that nearly 30 of our Coldspring Trojans made the list, including Newcomer of the Year #20 Contavious Parker-Hardin, RB/LB. 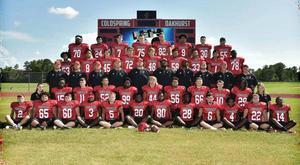 Congratulations to all the players, coaches, and parents/guardians for another great year of football. For a complete list of our 3A-D1 All-District selections, click Show More.